The holidays have officially arrived in Boston! 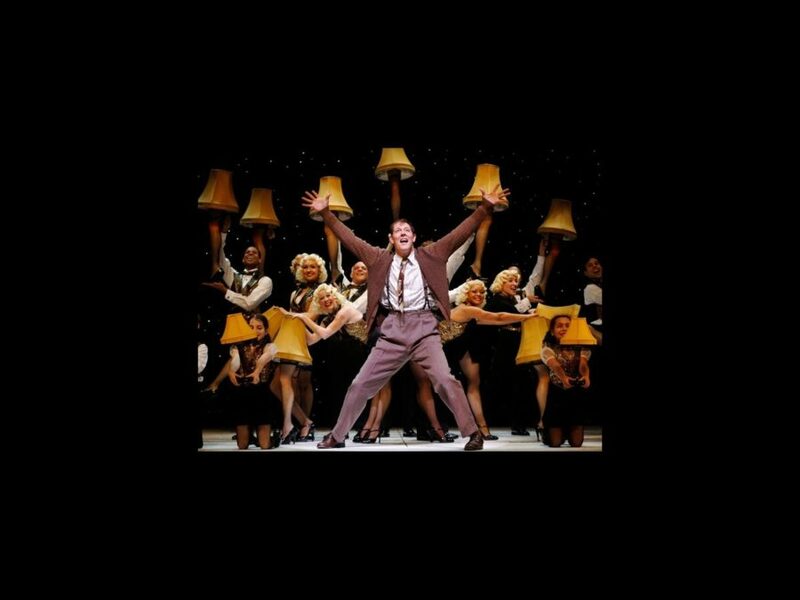 A Christmas Story begins performances at the Citi Wang Theatre on November 20. The musical based on the classic holiday movie will play through December 8. A Christmas Story is the tale of Ralphie, a boy who has only one wish for Christmas: a Red Ryder BB gun. As Ralphie tries to make his Christmas dream come true, he encounters a cranky department store Santa, a triple-dog-dare to lick a freezing flagpole, pink bunny pajamas and a kooky leg lamp. The show stars Dan Lauria as Jean Shepherd, John Bolton as Old Man, Erin Dilly as Mother, Jake Lucas as Ralphie and Caroline O’Connor as Miss Shields.